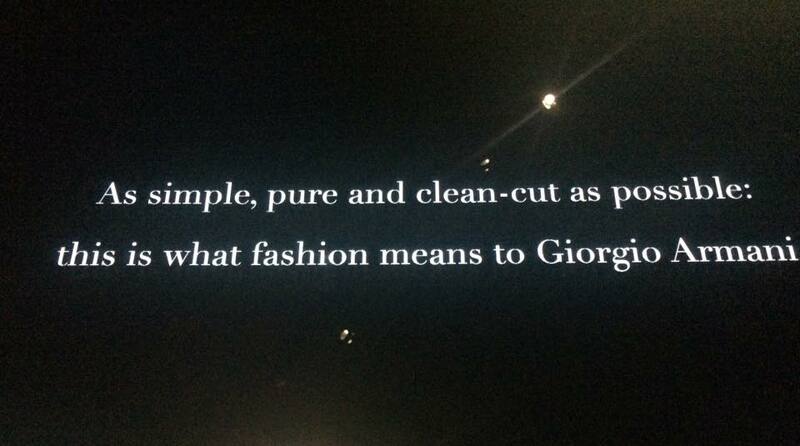 Giorgio Armani, not only an exceptional “artist” but an even better manager! 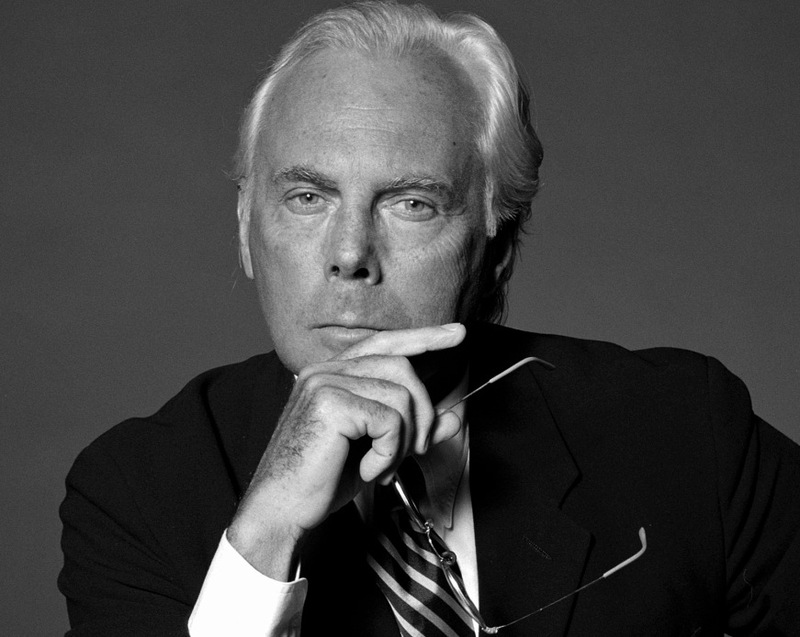 Giorgio Armani & his entrepreneurship has always been a favorite subject to dive into. An amazing entrepreneur on the other hand that never has missed an oppuruinity to capitalize on anything and everything. A sole owner of Italy’s second-biggest luxury empire (outsold only by Prada) the Armani brand is among the most valuable global brand names: one that spans hotels, restaurants, cosmetics, furniture, lighting, perfume, and yachts. 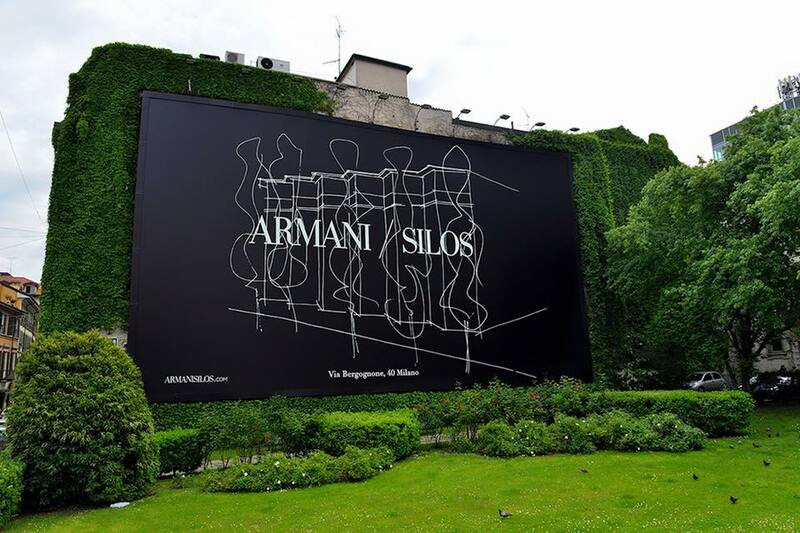 The story told by Armani/Silos – the museum- begins in 1975, when Armani, then an assistant designer at Nino Cerruti, and his boyfriend, Sergio Galeotti, sold their Volkswagen Beetle to finance the opening of a fashion house. Armani’s early collections had an immediate impact, lightening and softening the rigid, chunky career wear that existed for women in the 1970s. 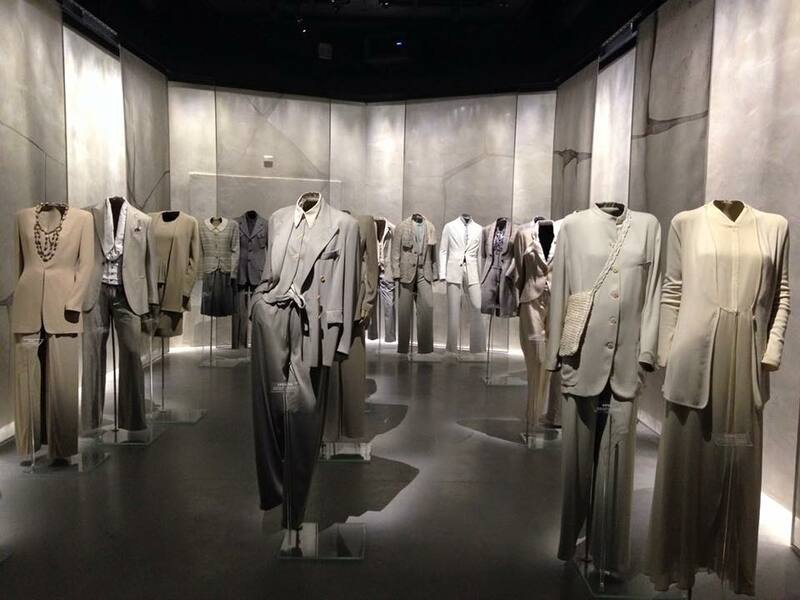 Thanks to a smart licensing deal with GFT, the Italian textile group, Armani was able to capitalize on the excitement over his designs. He also had his share of lucky breaks, like a request from the American filmmaker Paul Schrader to dress a young Richard Gere in American Gigolo. 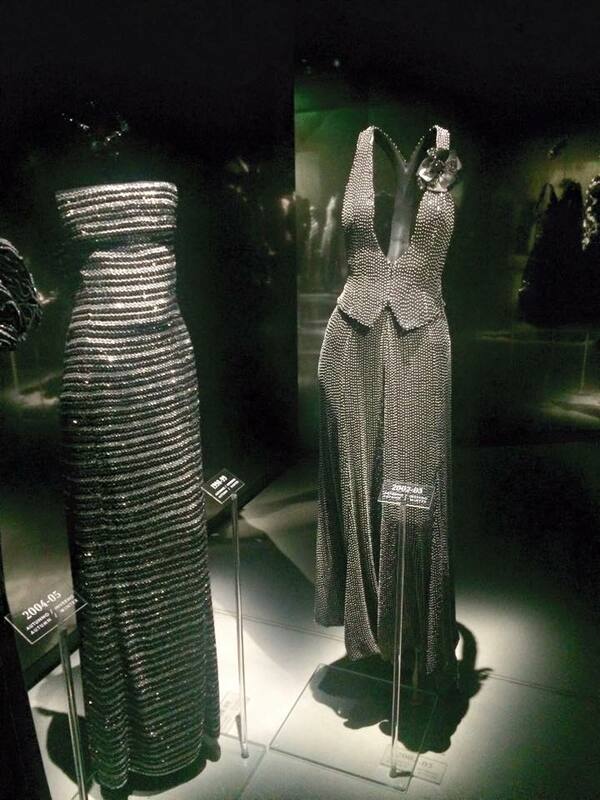 In 1982 Armani appeared on the cover of Time magazine with the headline Giorgio’s Gorgeous Style. 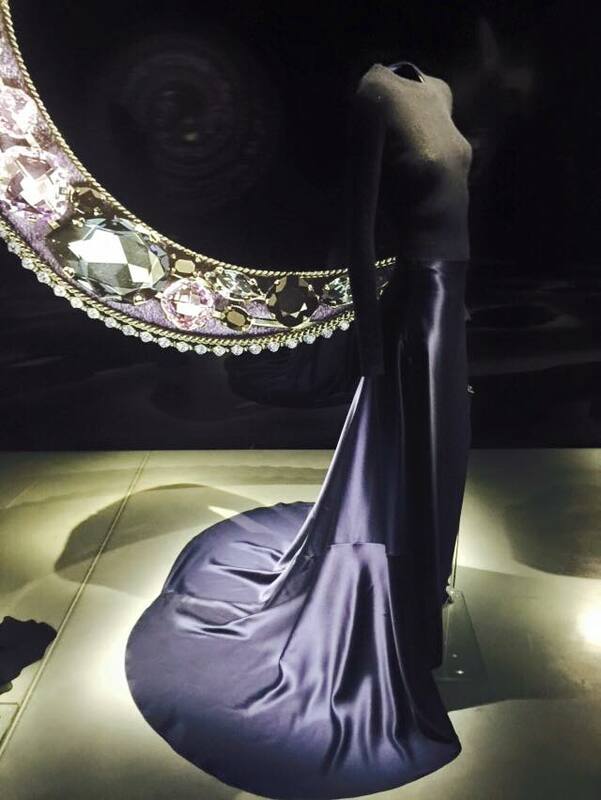 He and Galeotti made a great double act, with Armani focusing on the collections and Galeotti managing the business. But in 1985 Galeotti died of AIDS, leaving Armani heartbroken. Unable to bear the thought of replacing him in the company, Armani took on Galeotti’s responsibilities, teaching himself the codes of business and eventually learning to relish his new role. As a designer, he focused on refining the discreet elegance that had become his signature. 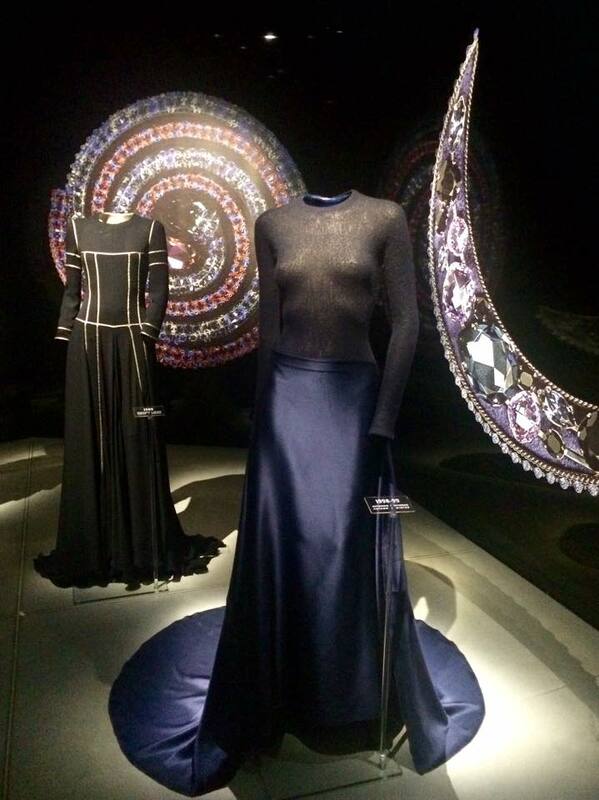 “Armani created a modern uniform for men and women who want to be effortlessly and appropriately—that’s a key idea for him—well dressed,” says Sonnet Stanfill, a fashion curator at the Victoria and Albert Museum, in London. “His aesthetic is very Milanese: pure, pared-down, always beautifully made.” Better than anyone, Armani realized that many of the people who can afford to buy expensive clothes are neither under 25 nor size zero, and that they crave unfashionable qualities like comfort and anonymity. Designing subtly colored and cut suits that flatter less-than-perfect figures may not ignite the blogosphere, but it can be immensely lucrative. 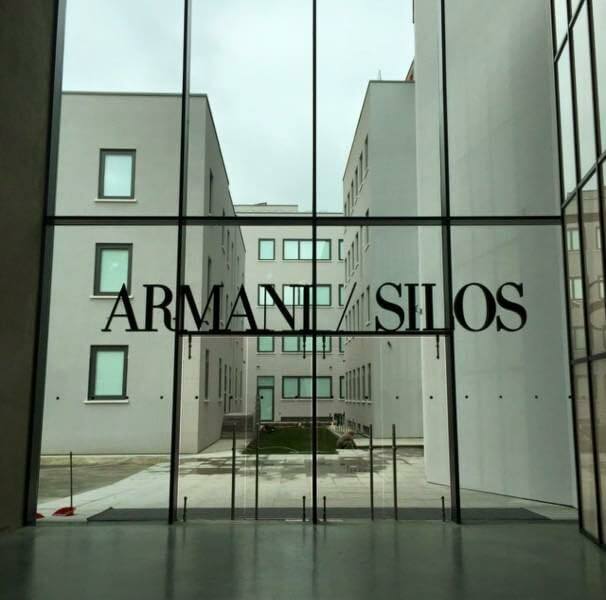 AT Armani Silos, Armani not only funded the whole thing but also appointed himself as the architect, interior designer, curator, and director …. 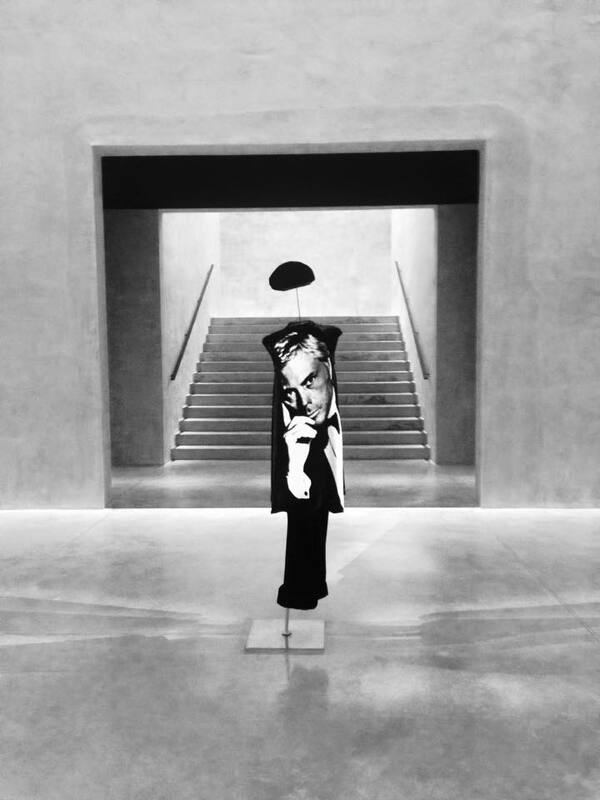 Designing and curating the new museum himself enabled Armani to retain sole control. He has restored the 48,000-square-foot structure and divided each of the first four floors into a sequence of galleries, where 600 looks are organized thematically. 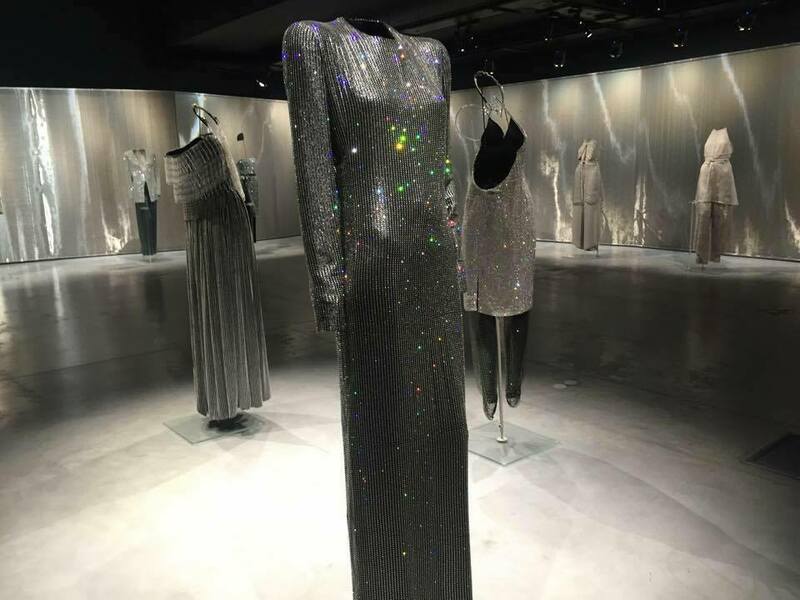 The top floor is split between a display of shimmering evening dresses, an education space, and a digital archive where visitors can discover the evolution of individual outfits, from Armani’s preparatory sketches to the runway shows, red carpet appearances, and advertisements. 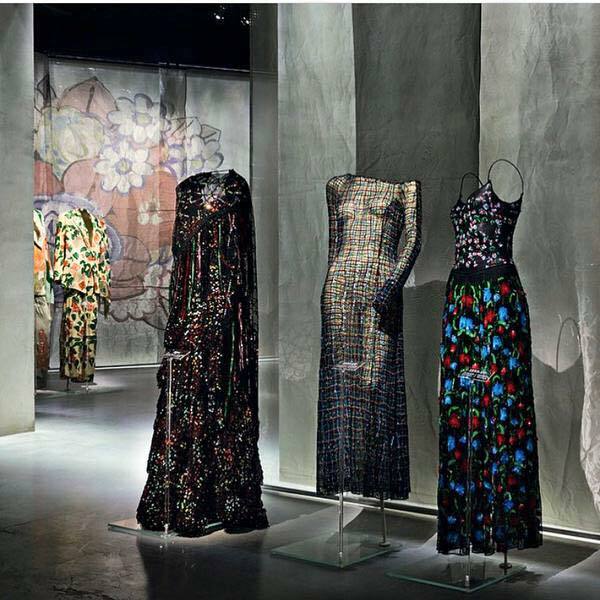 Armani is planning to restore the surrounding buildings, which he also owns, using one to house his archive and others as offices….